At Expo Link Alarms, we specialise in supplying and installing fire detection alarms for residential properties in Wigan and surrounding areas. We understand that the threat of fire in a home can be a harrowing thought and the need to protect your property is incredibly important. That’s exactly why we provide fire detection solutions from leading manufacturers and brands which provide homeowners and landlords with total confidence and peace of mind. Our fire alarms are created and developed by C-TEC, who are the UK’s largest independent manufacturer of quality life safety electronic equipment. Their manufacturing excellence allows them to create cost-effective, expertly designed and reliable electronic equipment – which is exactly why we’re proud to supply and install their product. All products from C-TEC are certified by a number of certification bodies, meaning you can rest assured they are fit for purpose. As a family run business, we understand that the safety of your property and your family is one of the most important things about home life. 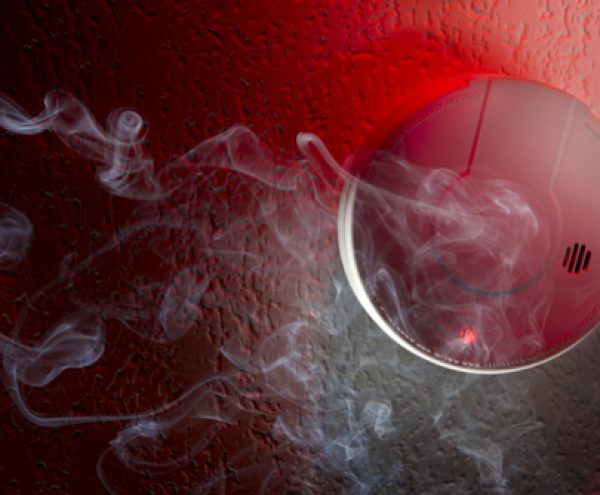 We can contribute to the safety of both with our fire alarm and fire detection installations. Once you’ve selected your alarm, we will visit your property and install the system ourselves, testing it rigorously once installed. If you would like more information about our product range, installation costs, or our processes, please get in touch with a member of our expert team today – we will be more than happy to help and can advise you on the best system for your home and budget.